Yep this is the end…..Last Friday was my last day at work; I am no longer a teacher but officially a stay-at-home-Dad or House-Husband if you prefer! Lu, my wife, is returning to work after her 9 months maternity leave and we have decided that I will take over duties at home and look after our son Harry. Harry was born with bilateral, moderate, Deafness and has been wearing Hearing Aids since he was 6 weeks old! Luckily I used to teach Deaf children and mum is a Sign Language Interpreter, so what better opportunity than to use my skills and spend time teaching him before he starts primary school. OK I know I have to learn how to use the washing machine and do the cleaning but I am really excited and can’t wait to start my new task. 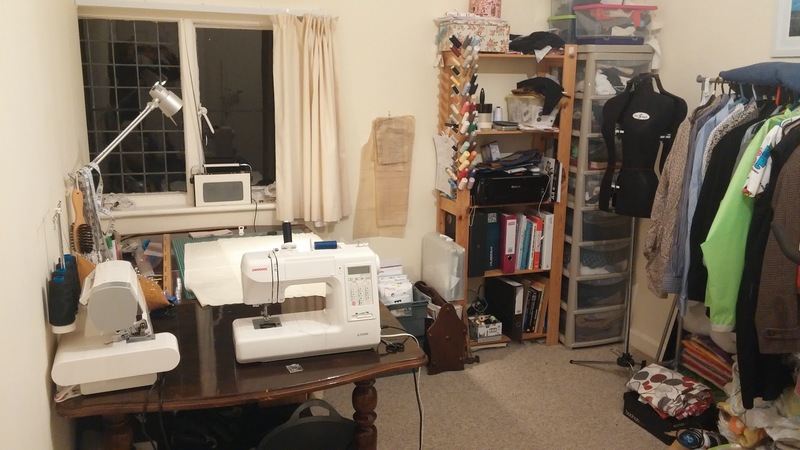 I am hoping that it will give me a little more time in the sewing room too: Evenings won’t be filled with lesson planning but rather a few more minutes behind the machine. (Well I hope so). 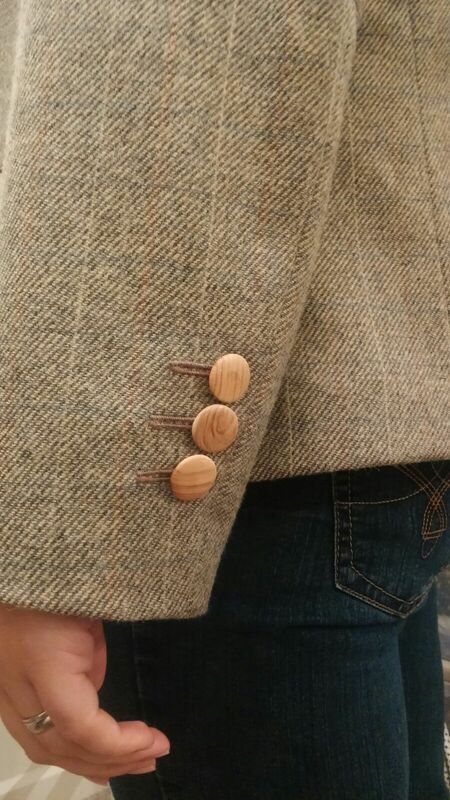 Lu’s Hacking Jacket is finished. I am really happy and I think Lu is too. 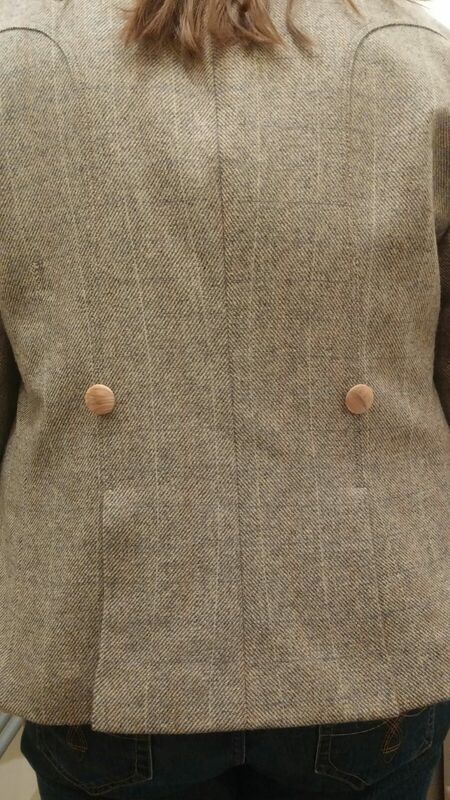 I went for a classical shape to the jacket with twin vents in the back, rolled lapels, pink lining and some lovely wooden buttons. Here’s a few photos. I’ve also been busy sewing a lovely swing dress for my friend Gail. I’m not going to post a finished photo until I’ve handed it over but here is a little teaser showing the vibrant fabric. My blue wool jacket is coming along nicely. So far it has all been hand-sewn. It will be good to see if the finish will be as good as I am expecting. I hope to finish it in the next few days so I’ll post my reveal for you all to see. I have completed another make for the Minerva Crafts Bloggers Network and that will go live in the next couple of weeks. I’ve also been reading this book I picked up recently. Bi-lingual Italian/English and it has certainly given me a few ideas. 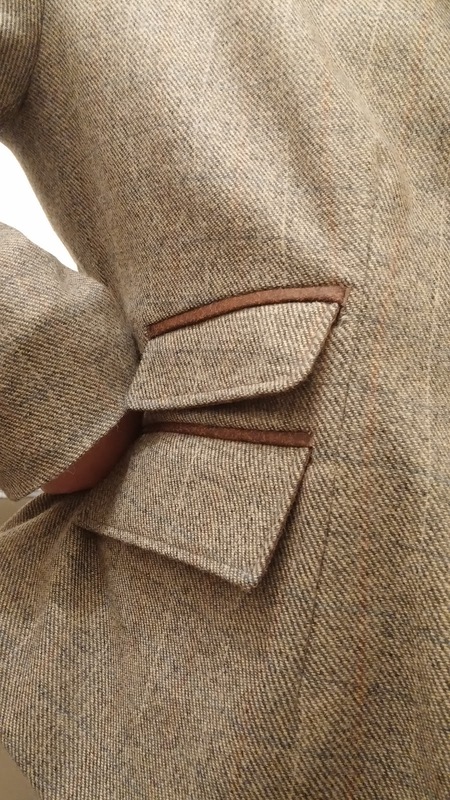 If you are interested in drafting your own patterns I can recommend giving it a read. 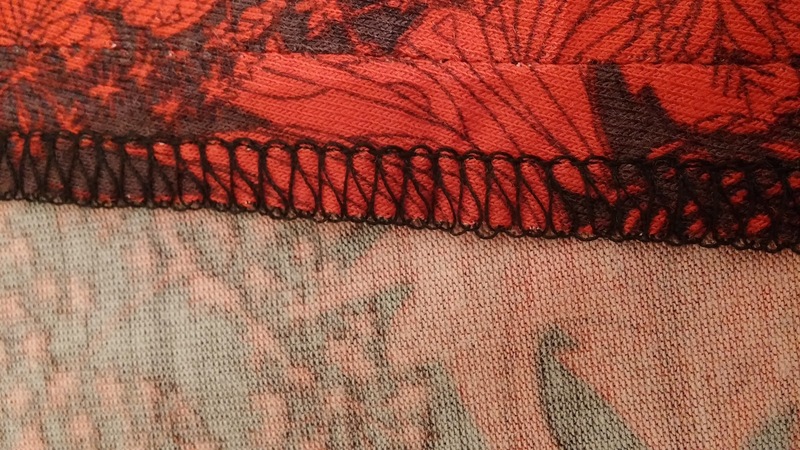 I hope, now having a bit more time in the evenings, I can blog a little more often, so until next time…Happy Sewing! Congratulations! I hope you love being a SAHD. My son is also hearing impaired, and school is much more difficult for him. Having a parent available for extra help has been very important. It sounds like Harry lucked out with parents, though. I hope you still have time for sewing. The jacket is beautiful. 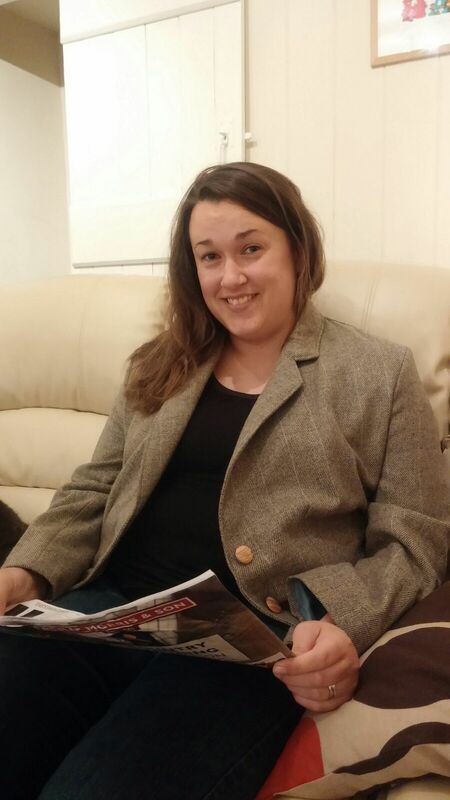 Congratulations on your new sewing adventure and work from home. Also it looks like you got yourself an overlocker/serger, I use mine all the time, mainly for seam finishes, rolled hems and flatlocking. Your work always looks professional.